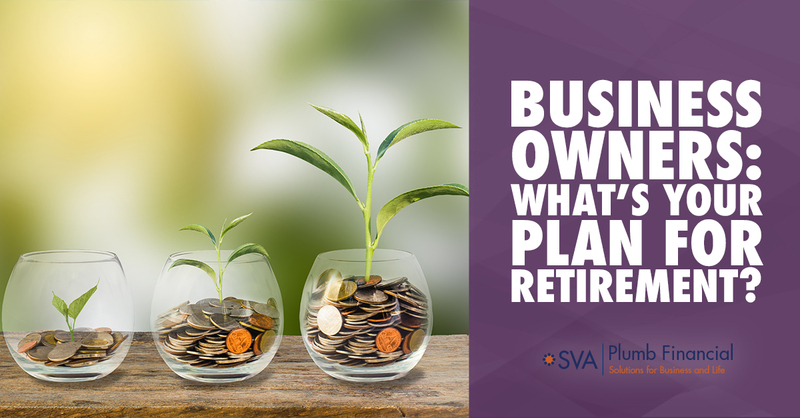 Recruit and retain talented employees with the business retirement plans managed by SVA Financial Group. After we meet with you, we focus our energy and commitment on providing you with the assistance you need to establish the right retirement plan for your employees and, equally important, your business. 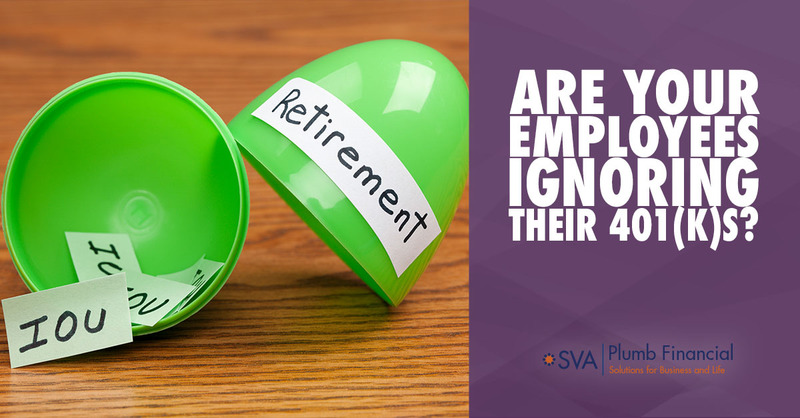 SVA Financial Group provides companies of all sizes with the tools, services and access needed to make their employees retirement ready. Business retirement plan design and types, investment selection and monitoring, and employee education are a part of the essential services our retirement plan professionals provide. When our retirement team partners with your company, our interests are aligned with yours. Most plan sponsors look to investment professionals to provide fiduciary oversight to select, monitor and replace the investment options in their retirement plan. SVA Financial Group can act as a directed fiduciary defined under ERISA Section 3(21) and a discretionary fiduciary defined in ERISA Section 3(38). 3(38) Discretionary Fiduciary - SVA Financial Group acts as a fiduciary under section 3(38) when we are provided full discretion over the plan assets. Under this arrangement, we select and implement the investment options and models on the plan sponsor’s behalf, without their consent. Designating SVA Financial Group as a 3(38) fiduciary allows the plan sponsor to better manage and reduce their fiduciary risk. 3(21) Directed Fiduciary - In this role, we recommend the appropriate investment options and investment models to the plan sponsor. However, the plan sponsor ultimately approves or disapproves of our recommendations. Under both 3(21) and 3(38), SVA Financial Group accepts fiduciary responsibility and adheres to the duty to serve solely in the interest of plan participants. In both roles, we have to meet the “prudent man” standard of care under ERISA §404(a). Plan sponsors retain the responsibility to select and monitor the advisor, regardless of their advisor’s fiduciary status. It is important to know that a plan sponsor cannot completely eliminate its fiduciary liability. The plan sponsor is still responsible for the prudent selection of the 3(38) investment manager and must monitor and benchmark that 3(38) investment manager. If the plan sponsor overrides the decisions of the 3(38) advisor, the plan sponsor assumes the responsibility and liability. Find out how SVA Financial Group's fiduciary services will help reduce your risk. What kind of retirement plan design and type should you have for your company? Each business is unique, so why settle for an out-of-the-box retirement plan? Our team works with you to identify the retirement plan goals for you and your employees. Then based on those goals, we determine what type of plan best meets your specific needs. With SVA Financial Group, we use a consultative approach in designing a business retirement plan customized for your company, taking into consideration your employees’ needs and demographics, your business philosophy, and the resources available. During the process of determining the right strategy for you and your business, our professionals ask detailed questions about your company to gain the necessary insight to provide you with the plan that’s right for you – optimizing the value for both the employer and employee. Discover the types of plans SVA Financial Group offers and factors to consider when identifying the best-designed plan for your business. Our dedicated investment committee oversees the investment selection and monitoring of your portfolio. 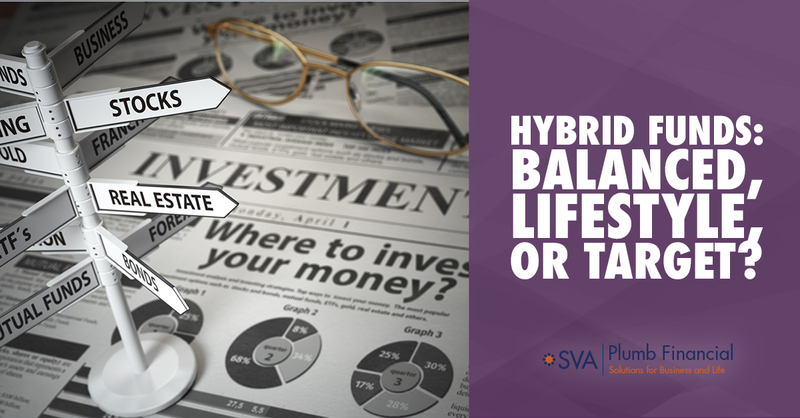 SVA Financial Group offers a wide range of investment choices in order to make sure you and your employees are retirement ready. Our wealth management team understands that investing for retirement often changes in response to your needs, risk tolerance and investment horizon. As part of SVA Financial Group, there is a dedicated investment committee consisting of individuals with MBAs, CFPs and CFAs. Our investment committee meets monthly and the research subcommittee meets weekly. The committee uses a comprehensive and disciplined approach to analyzing global markets and identifying the most attractive investment categories. Then the committee chooses individual stocks, mutual funds, bonds and other securities for your retirement portfolio. Portfolio models are built by taking into account the client’s investment objectives and risk tolerance. There is ongoing monitoring of the portfolio models by the investment committee. As circumstances change, portfolios may need to be modified based on views of the capital markets and other developments. The SVA Financial Group team helps you and your employees navigate the road to retirement success with unbiased and objective information. SVA Financial Group's employee education services program can improve your participation rate and prepare employees for retirement. The advisor will review the plan provisions to educate employees on eligibility requirements, how contributions are made, vesting requirements, loan provisions and rules on distributions. Employees are educated on the benefits of saving into a 401(k) plan and the benefits of saving early. They will also be given a retirement needs worksheet and receive guidance on how much they should defer into the plan. New participants are educated on the basics of investing. This covers the differences between stocks, bonds and cash investments, how mutual funds operate, and why a model portfolio may be a good investment choice. Our advisors are licensed to give investment advice to participants and help them with investment selection. A personal financial profile questionnaire filled out by the participant helps the consultant select the appropriate investment mix. Our education program is designed to empower your employees to make informed decisions about their financial future. We conduct onsite group meetings and also offer times for employees to meet on an individual basis with an advisor. These meetings give employees the opportunity to get a personal consultation on their 401(k) investments and help with other investments such as a 529 college savings plan.